California Energy Commission (CEC) authorities are delaying the implementation of the new Title 24 Energy Conservation Code by six months. The CEC believes that postponing the effective date is necessary to allow the industry to prepare for the new standards. 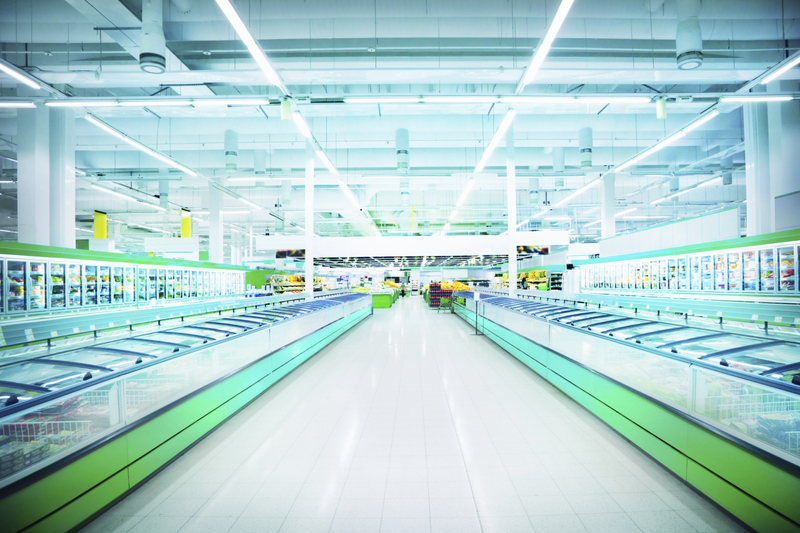 This new energy code will have a major impact on new supermarket construction. Energy Efficiency Standards for Residential and Nonresidential Buildings (Title 24) were established in 1978 in response to a legislative mandate to reduce California’s energy consumption. The standards are updated periodically to allow consideration and possible incorporation of new energy efficiency technologies and methods. These standards apply to residential, nonresidential, high-rise residential, and hotel and motel buildings. This entry was posted in Uncategorized on January 16, 2014 by setpointsystems.